Let us pray: Lord God, you are great and marvelous! Everything you do, you do it with a grand purpose. Your works are all done in truth. 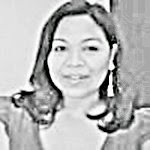 You deserve every praise and worship in this world. This coming Holy Week, we want to focus on how you have demonstrated your love and grace to mankind. We want to strengthen our faith and hope in you through our Lord Jesus Christ. May we no longer be separated from you because of sin. Help us Lord to become closer to you everyday. Amen. 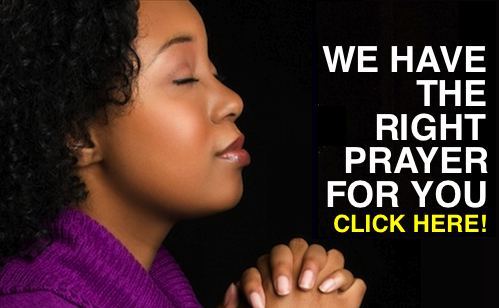 Join our subscribers who get free and fresh prayers and articles delivered automatically each time we publish. We respect your privacy. You're safe! No spam! Drop your email below. Oh yeah! there are still more!! 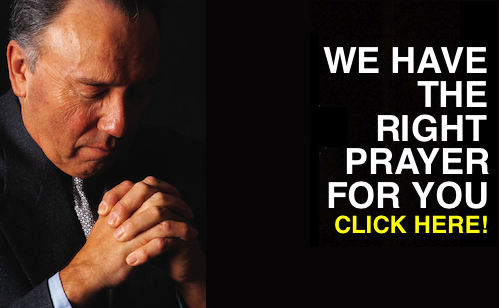 We're the Largest Prayer Directory. You can make us even Larger! 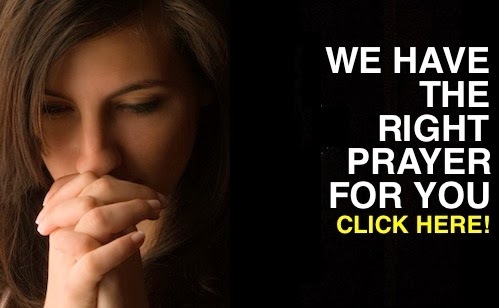 At the moment, we have 10,000+ prayers from the Scriptures, and we're daily updating our prayer directory with even more awesome prayers from the Scriptures. The good news is that you don't only have to read through our prayers; you can also add to our daily growing number of prayers. 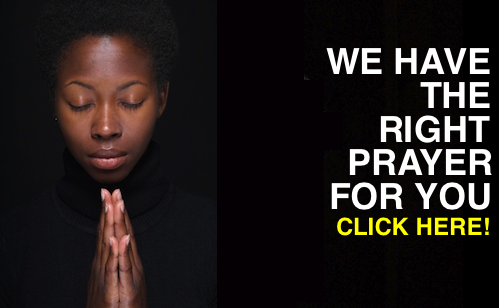 It's simple, easy, fast, and convenient just as sending an email to a loved one, but this time your email gets posted as a prayer here and reaches thousands of Christians around the world who depend on our prayers to get going. 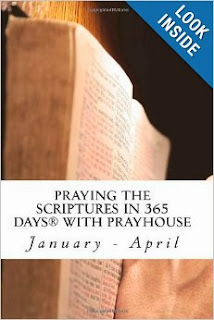 Many of our readers have suggested that PRAYHoUSe came as a prayer book, collating some of our over 10,000 prayers, and providing a 365-day prayer guide, so here it is; a 3-volumed prayer book with 1,098 prayers to get you through an entire year! 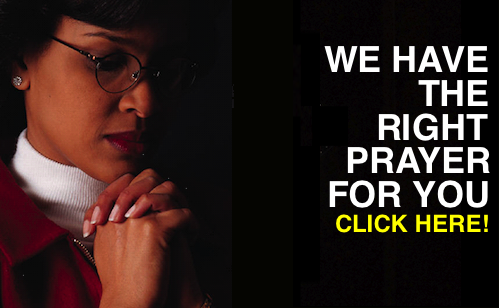 Click on the button below to download the first volume of this prayer book series with 363 prayers from the Scriptures. We often wish above everything that God prospers us (3 John 1:2). We serve the God of heaven and He will certainly prosper us (Nehemiah 2:20). Say a prayer today from this section, asking God to make Your way prosperous (Joshua 1:8), and make whatever that you do prosper (Psalm 1:3). Pick a prayer in this section and say today. Remember that God is our refuge and strength, an ever-present Help in time of trouble (Psalm 46:1). He will deliver us from all our troubles. Feeling unwell today? Pick a prayer from this section and say it today and always remember that Jesus healed so many people while He walked on earth. He healed an invalid who had been in that condition for over thirty years. He even drove out demons. He would not let the demons speak because they knew who He was (Mark 1:34). This section contains prayers for those in a relationship or marriage. God brings a man and woman together, and He keeps them that way. We ought to realize that a relationship doesn't involve only two people, but three; God, the man and the woman (Proverbs 18:22). God wants us to glorify Him when He delivers us from our troubles, illnesses, or weaknesses (Romans 4:20). We ought to use what He blessed us with to His glory. We ought to say 'thank You' to Him, and when we do, we motivate Him to do more. All have sinned and fallen short of God's glory (Romans 3:23), but we serve a merciful God who is faithful and just to forgive us (1 John 1:9) if we come to Him with a sincere heart asking for forgiveness. This section contains prayers for forgiveness that we may enjoy the benefits of salvation. 'Stub' prayers are very short prayers. This section is for those who love very concise prayers, may be because they work a lot throughout the day and have very few time to say more elaborate prayers. It is not wrong to enjoy saying 'stub' prayers, because God already knows what we need even before we ask Him (Matthew 6:8). 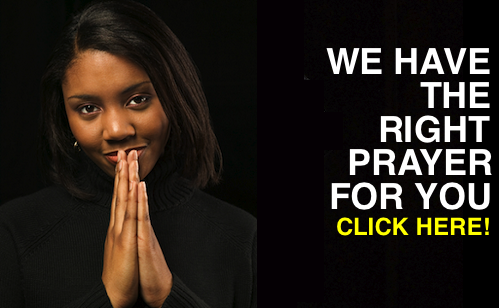 'Special prayers' are prayers for special situations and national holidays in the US. Example of special prayers are prayers for the poor, sick, unemployed, Christmas, New Year, Easter, Martin Luther King Jr. Day, Valentine's Day, Thanksgiving, Mother's Day, Father's Day, Memorial Day, and Labor Day. 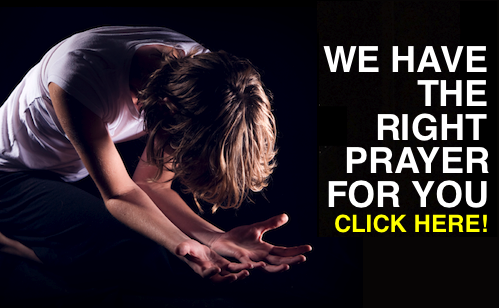 This section contains articles that aims at helping Christians pray right. 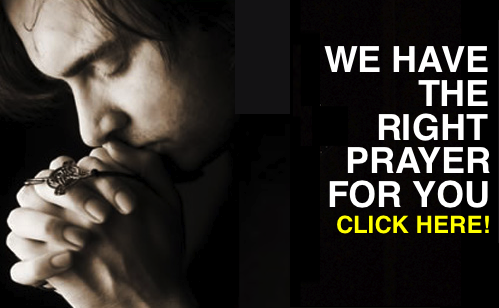 PRAYHoUSe is the largest Christian prayer directory on the Internet. 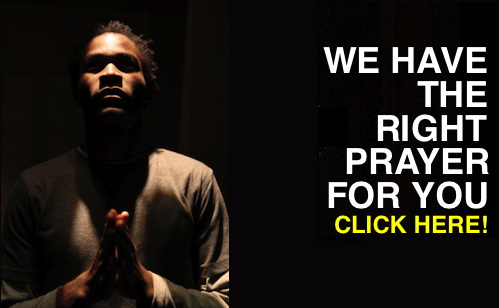 PRAYHoUSe is owned by PRAYHoUSe Ministries; a nonprofit 501 (c)(3) Charitable Organization that believes 'When prayer becomes a habit, victory becomes a lifestyle'™. Our mission is to bring God's Word to the ears of millions through the Scriptures, God's peace into the heart of millions through prayers, and testimony on the lips of millions through Jesus Christ who does anything we ask in His Name that the Father may be glorified in Him (John 14:13). We want to help thousands of Christians around the world pray according to God's will that He may hear us all (1 John 5:14).